Does your child have a preffered name they wish to be called? Any additional information the Kindergarten Teacher should know? Does your child have a preferred name they wish to be called? Please note: If your child has an IEP or other evaluation it is required for enrollment, and must be submitted as soon as possible. This is to provide our Principal with a clear picture of whether or not JCS has the resources to meet his or her individual needs. All records like health records must be submitted prior to the start of the school year. Is there anything else you would like to share about why you are seeking enrollment at JCS? I understand acceptance is dependent upon several factors, one of which is class size. A one-time non-refundable, non-deductible application fee of $25 per student, plus a $2.50 service fee, is required to submit this application. Please follow the link below to pay through your PayPal account or by credit card. Should your child be accepted to Jubilee, an Enrollment Fee of $100 per child/$125 per family is required to finalize your placement. Details regarding this payment will be given upon acceptance. 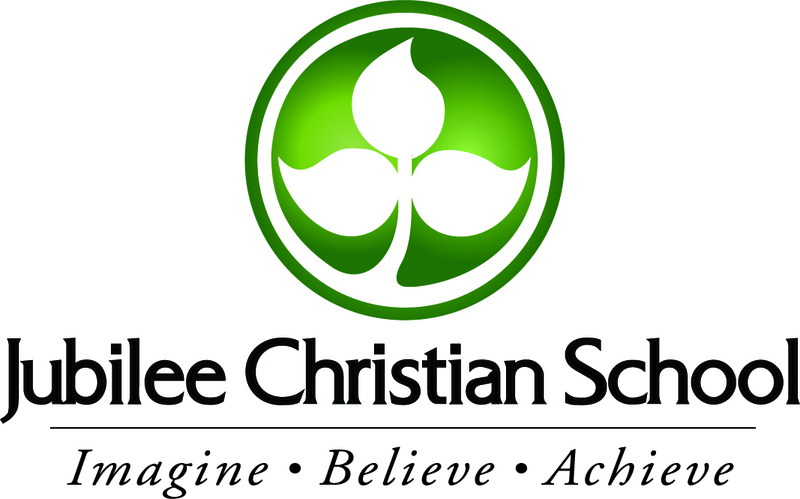 Jubilee Christian school admits students of any race, color or national origin and extends to those students all the rights, privileges, programs and activities generally accorded or made available to students at the school. It does not discriminate in the administration of its educational policies, scholarship programs, athletic programs or other school administered programs.